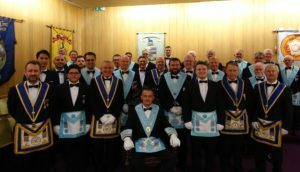 Hotspur Lodge is in Province of Northumberland and meets in Newcastle upon Tyne under the jurisdiction of the United Grand Lodge England. 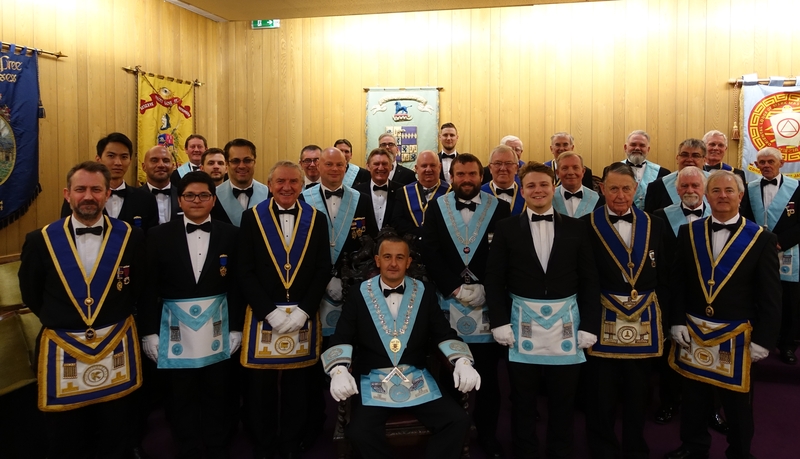 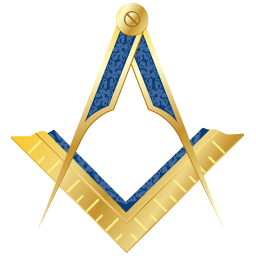 We welcome your interest in Freemasonry and for further information please use the navigation bar above with information about joining, the Universities’ Scheme and contacting us. 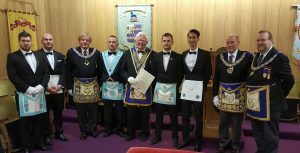 Also see our posts in the side bar with recent news. 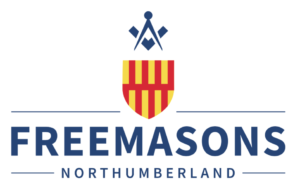 Hotspur Lodge is a member of the Universities Scheme providing freemasonry for the students, alumni and staff of Newcastle University.